"When Only the Best Will Do"
At studio eight salon & spa, we focus on providing an upscale quality service without an uptight attitude. 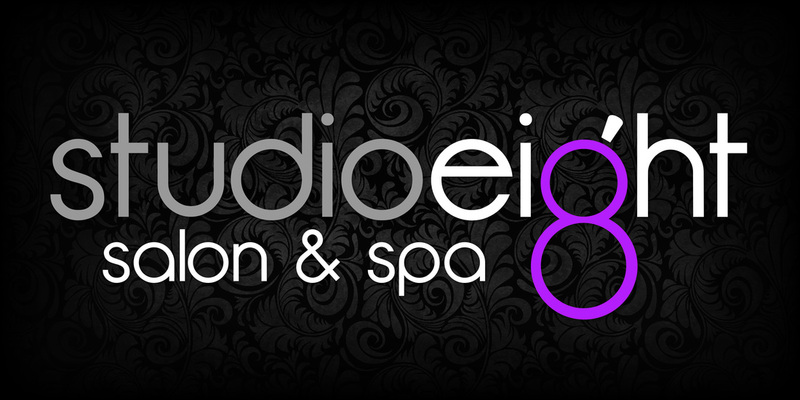 Studio eight prides itself in great customer service and satisfaction. Our salon has a team of stylists who are passionate and dedicated to making you look and feel good. Come visit us today at 200 W. Grand Ave, Grand Junction, Colorado or call the salon for more information at 970-314-7309.